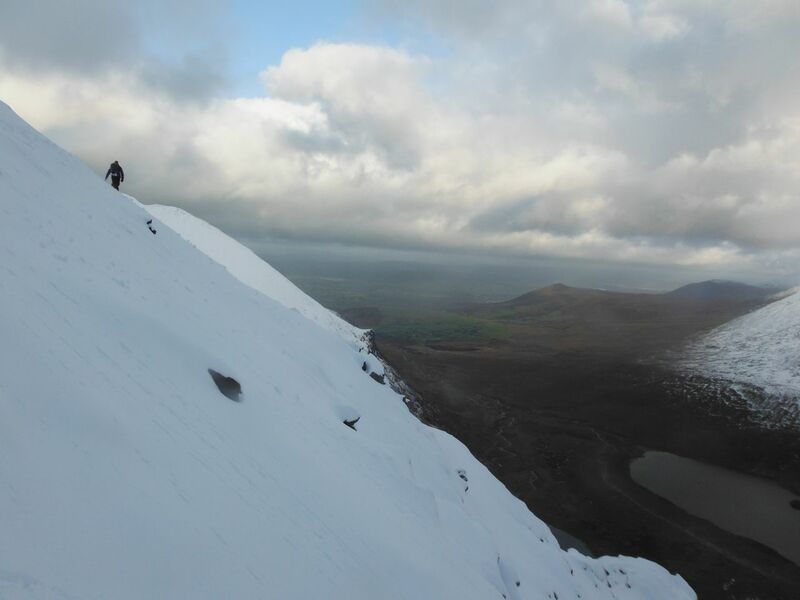 So you would like to climb Irelands highest mountain? 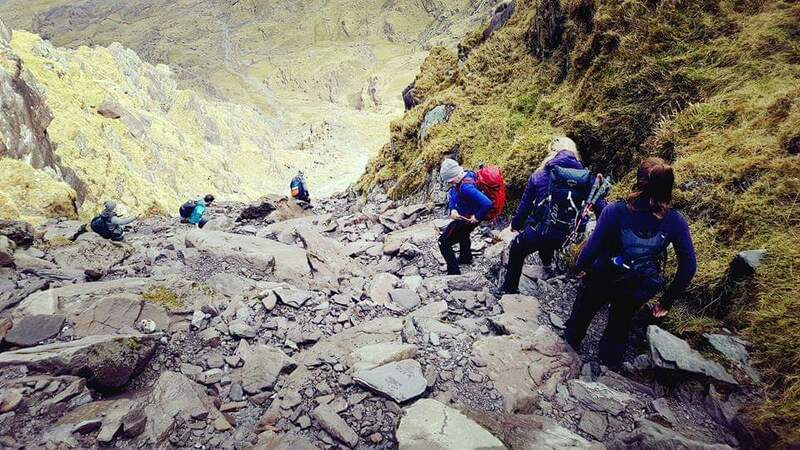 Climbing Carrauntoohil is always an amazing experience! With dramatic scenery and stunning views from all angles, it never fails to inspire me. At 1039m Carrauntoohil is Ireland’s highest mountain. Steeped in culture and history, it offers stunning views across Kerry and is one of the great days out in Ireland. 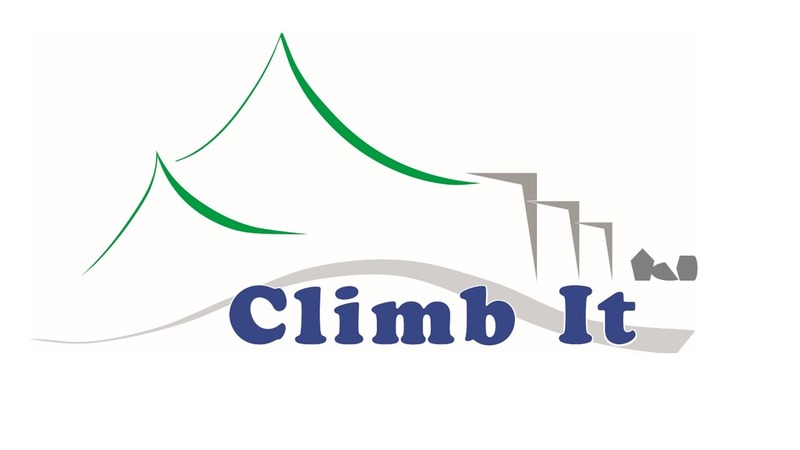 Is climbing Carrauntoohil for you? 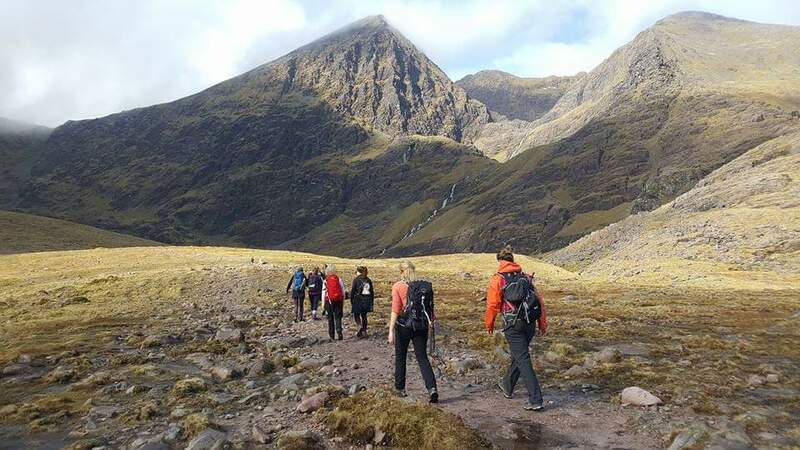 While climbing Carrauntoohil is do-able with a basic level of fitness, think walking in the hills for 5-6 hours, there are dangers that come with climbing any mountain. So if you aren’t an experienced hill walker or would prefer to enjoy a great day out without navigation or route finding worries, then allow me to be your guide. As we walk Id be happy to tell you about the history and culture of the area. You will need to bring appropriate clothing for the Irish outdoors. A rain jacket and trousers and walking boots offering a good level of ankle protection. Plenty of water, lunch and some snacks. Prior to the walk, I’ll send you a detailed list of requirements. There are many ways to summit Carrauntoohil. With all grades of difficulty. So if you are looking for a more challenging route to climb Carrauntoohil, please don’t hesitate to contact me. Id be happy to advise you on a route to suit your needs. Ratio: No minimum, however additional costs may apply for groups larger than 6.